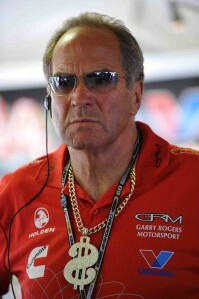 Garry Rogers is a former Australian touring car driver, current team owner, former V8 Supercars board member and is never afraid to tell it how it is. 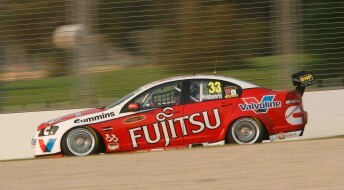 SPEEDCAFE: What are your initial thoughts on V8 Supercars Car of the Future? GARRY ROGERS: I haven’t really given it a lot of thought, to be honest. I’m pretty fond of what we have. I think what we have works very well. SPEEDCAFE: Do you think the plans outlined will achieve cost-saving in the sport? GR: Well, obviously a lot of people do. SPEEDCAFE: You’re obviously not one of those people? GR: I just think that the cars that we are racing have been extremely reliable. The years have taught us that experimentation to a certain point has worked well for us, and when you see a grid of 29 cars start, barring crashes, you don’t see too many cars that don’t finish a race. I think that’s very important for the spectators. You’ve got to give a bit of respect or credence to the fact that what we’ve got seems to work. You have to say the crowds have been good. Adelaide was great, and I think that you look at the events that we have are all well attended, except the overseas races, but we expect that. I think what we’ve got seems to work pretty well. SPEEDCAFE: Mark Skaife’s ideas behind Car of the Future have been based around ‘evolution, not revolution.’ Do you agree with the changes presented? GR: Well, like I say, what we have is very competitive category of racing, and also reliable. We don’t want to get back in the dark days when you start with 29 cars and you end up with 15, or even 10 cars finishing. Most cars these days finish on the lead lap and they are strong mechanically. What we’ve proven over time is that the teams have learnt to deal with what they’re dealing with, and because of that, the cars can be driven flat out for 1000km, and still be standing at the end. We were very carefully what we did back then because there’s nothing worse in those old days where you had two cars on the lead lap and another cars that needed 10 pit stops that required patching up to keep going. Look, I’m not saying that that scenario will happen, what I’m saying is that I’m pretty happy with what we’ve got. And there’s no reason why we can’t currently bring in another manufacturer with the cars the way they are. I believe that it is certainly a big picture for where we need to move. We need to have those opportunities. As Mark said during his presentation, there’s nothing to say they will or will not come in, but with the current plans, there’s no reason why they couldn’t come in. We could put a Rolls Royce body shape on the car as it sits now, and it would need some very small floor plan modifications to get it to where we are now. Only a miniscule amount of rail moving and they would be identical. 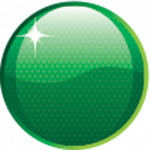 SPEEDCAFE: Your team, from the outside, looks like one of the best equipped to take on a new manufacturer. Would you consider it? Have you been approached? Have you approached another car maker? GR: We’ve been approached by nobody. I’ve had a wonderful relationship with Holden. I’ve really enjoyed everything we’ve done together, not just with Supercars, but the Monaro program and other things. It’s been a very fruitful relationship for both them and us. If there was a chance in the future to rebuild that, I would love to. But you deal with the cards you are dealt with. SPEEDCAFE: You currently have no major support from Holden. If you were offered a reasonable deal from another maker, would you consider it? You know, the wheel does turn and people forget bad economies, good times come again, and I’d much prefer to have my relationship with Holden than anyone else because it has been such a good time for both of us. SPEEDCAFE: In your opinion, do you think any other manufacturer will come into the sport? GR: I think in time they may. 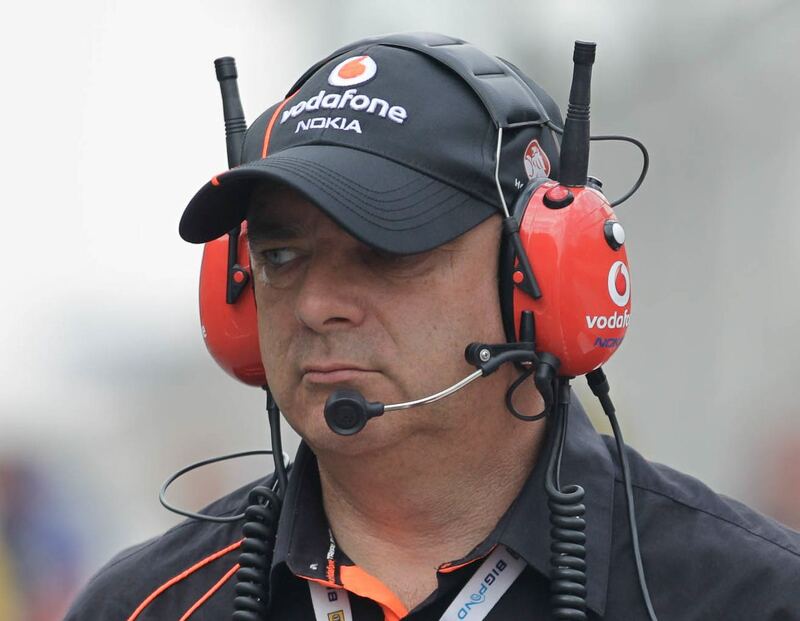 SPEEDCAFE: Could they be involved at the start of the regulations in 2012? GR: Oh, I wouldn’t have a clue. I’m not totally sure how these motor manufacturers work. I don’t think you could answer that question. It’s pretty difficult.